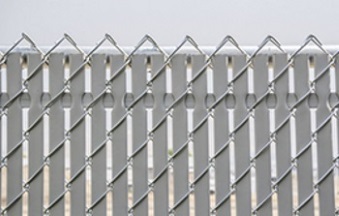 This fence is similar to top-locking fencing but features a flat noodle that is factory inserted through the double-wall slats near the top of the fence. 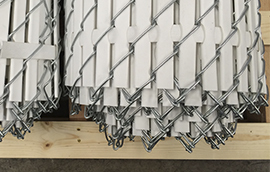 FLAT NOODLE LINK™ is easy to install, costs less than most other chain link fence systems and your customers will especially appreciate it’s beauty and security. Best of all, your team will love how easy it is to install. 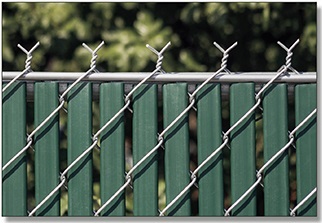 After all, no one loves slatting fences. That’s why the privacy slats come pre-installed. All you have to do is hang the fence. 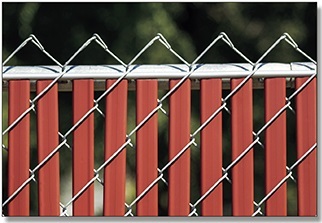 It couldn’t be easier to have a beautiful privacy chain link fence. 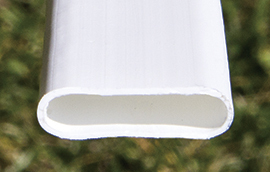 Top view of the Flat Noodle Link™ fence with the factory inserted noodle and the slats in the wire. 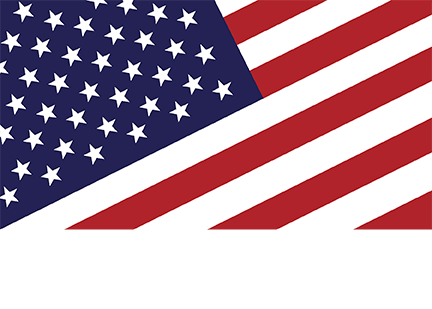 Watch this Noodle Link installation video to learn more about Flat Noodle Link™, how to install it and other factory inserted slat products.